Kei is a Japanese singer that writes and composes his own music, as well as offering it to other musicians. 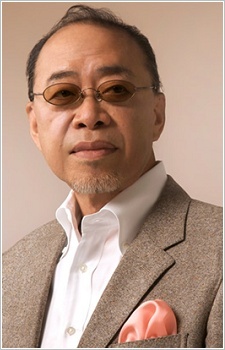 He composed the opening and ending song for at least three seasons of Legend of the Galactic Heroes. Kei graduated from the university of Tokyo and started working with the Dai-Ichi Kangyo Bank, and creating music is something he did alongside his regular work. "Hikari no Hashi wo Koete"... a powerful ending & amazing voice ! While first ED of LoGH is epic and deserves all the praise, given to it, I think I prefer the third one, because of the feels it gives.